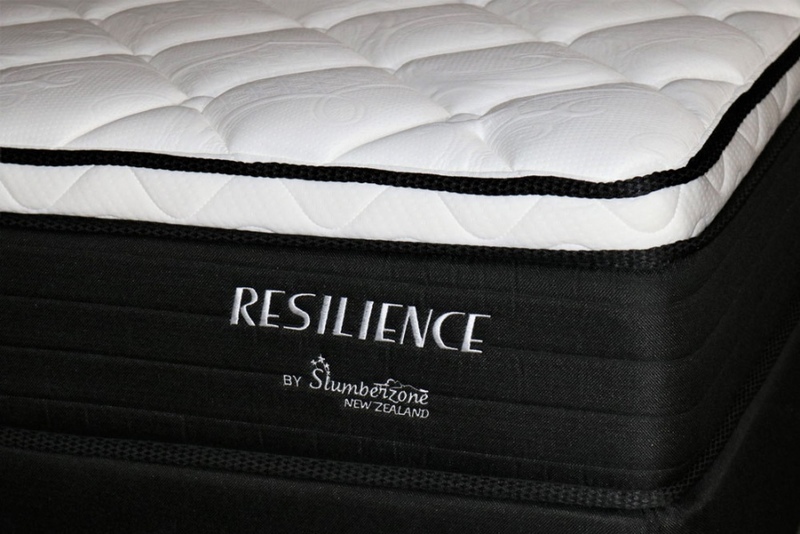 Our Brand new Resilience range is designed to provide greater support for heavier bodies. 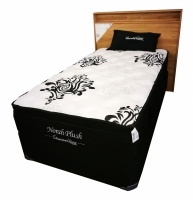 Thanks to a stronger gauge wire the springs of this bed are able to support more weight. 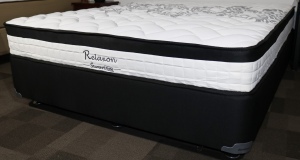 Combined with the Purolax Latex and Durafoam for greater comfort. 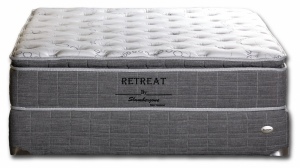 As our newest bed the fabric top has been made with revolutionary HealthGuard™ . 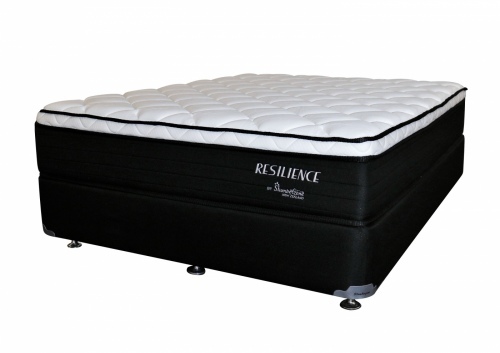 A treatment to the fabric which offers long-term protection against the house dust mite, mould and bacteria while maintaining an odour-free surface. Proven and tested by Melbourne's Monash University Department of Microbiology and boasting worldwide quality assurance (including Oeko-Tex international registration); HealthGuard™ treatment to fabric is odour-free.